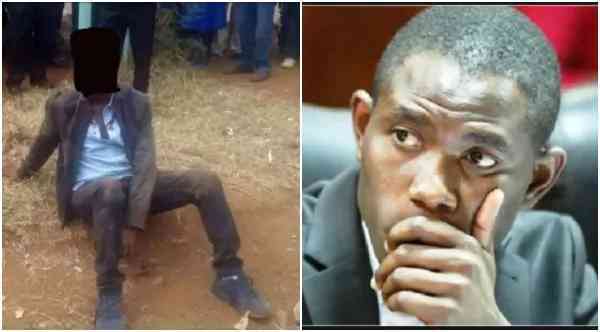 The Kenya Medical Practitioners and Dentists Board (KMPDU) Secretary General Ouma Oluga was on Wednesday, April 10, heavily criticized following his statement regarding the brutal murder of Moi University student Ivy Wangechi. Quite surprisingly, despite the horrendous manner in which Wangechi was hacked to death by her alleged lover, there have been varying opinions on the disturbing murder. For the KMPDU boss, he took to Twitter to suggest the medics who attended to the attacker, Naftal Kinuthia, should be accorded some form of recognition for their ‘heroics’. He was pelted with rocks and it took the intervention of police officers for the mob, which consisted of bodaboda operators and students, to back down. Medics attended to the bleeding Naftali and by Wednesday, he was still recuperating at the Moi Teaching and Referral Hospital under tight security. In a tweet, Oluga seemed to sarcastically thank the medics for their quick response in attending to the attacker and potentially saving his life. “A budding medic is brutally murdered outside MTRH. Perpetrator is beaten. He quickly gets security which the victim didn't get and he gets treated at the same hospital casualty where the victim worked. Drs at MTRH casualty deserve Humanity Medal Award,” he tweeted. 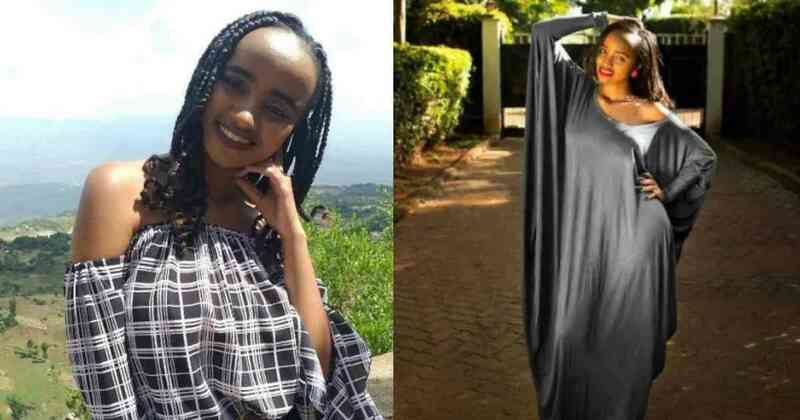 It was not clear whom Oluga was targeting although many netizens thought the message was in very bad taste, especially since it was barely a day since the tragic death of Wangechi who was also a medicine student. For most netizens, they did not see any need for awards because according to them, medics were only doing their jobs, regardless of the status or actions of the person in need of treatment.